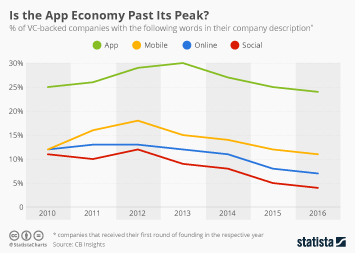 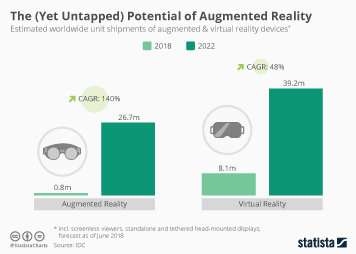 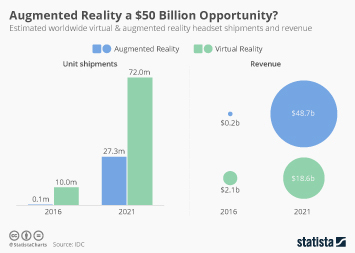 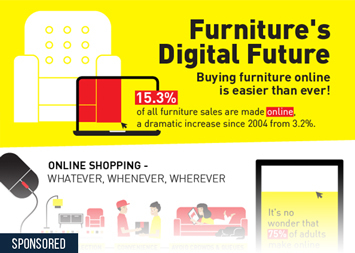 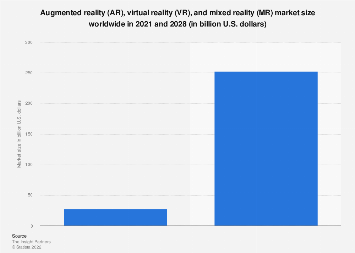 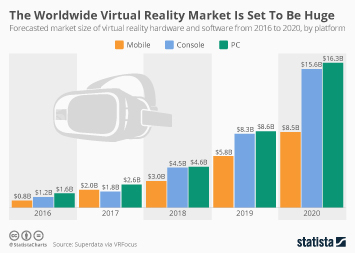 As the technology starts to mature, awareness levels of virtual reality games and applications are starting to increase. 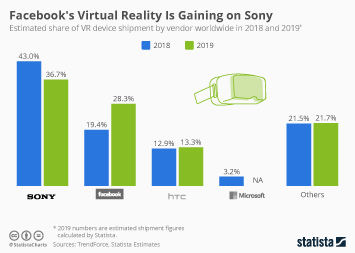 A recent YouGov survey found that the share of Americans saying they know at least a bit about the companies and games using VR increased from 31 percent in August 2017 to 34 percent in November 2018. 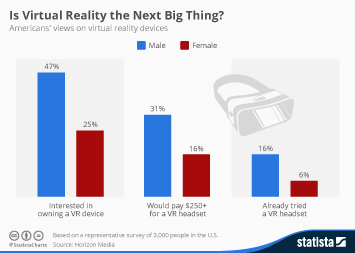 The share of people who know VR gaming well and who are passionate about it also increased. 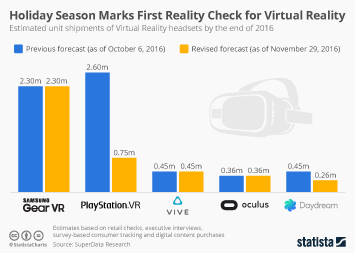 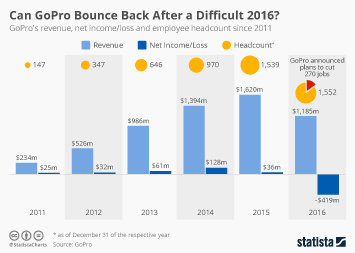 Despite higher interest levels, cost is still a significant barrier to gamers seeking to adopt VR technology. 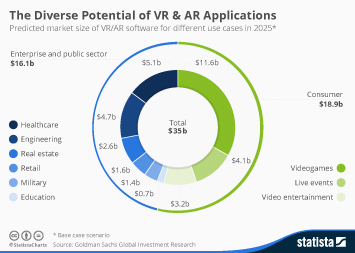 Even though there are a wide range of virtual reality headsets competing on the market, 55 percent of respondents polled by YouGov still consider VR gaming too expensive. 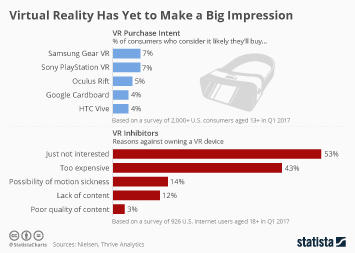 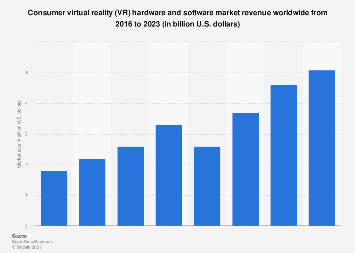 Other concerns regarding VR include the belief that it can lead to isolation (22 percent), a lack of interesting games (19 percent) and trepidation regarding health issues such as motion sickness (19 percent). 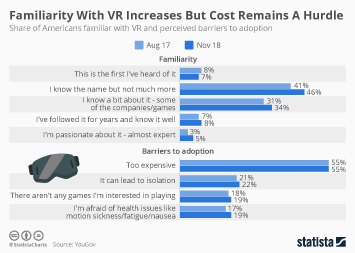 This chart shows the share of Americans familiar with VR and perceived barriers to adoption.